Good news for everyone, this triple threat isn't too good to be true. With the Cult of Mac Watch Store’s new goodies from Just Mobile, we had to revisit TENC Air – the incredibly slim, apocalypse-proof, self-healing iPhone case from the same brand. Yes, it is all those things and more. Five months ago, we did our first review of TENC Air, and the results blew our minds. Subsequently, these bad boys started flying off our virtual shelves. Fast forward to the present, and I’m still sporting my TENC case. Why? Because this triple threat is the real deal, and what’s more is TENC truly stands the test of time (aka 1000s of parking lot iPhone drops since my first review). Don’t believe us? Watch the video down below for yourself. 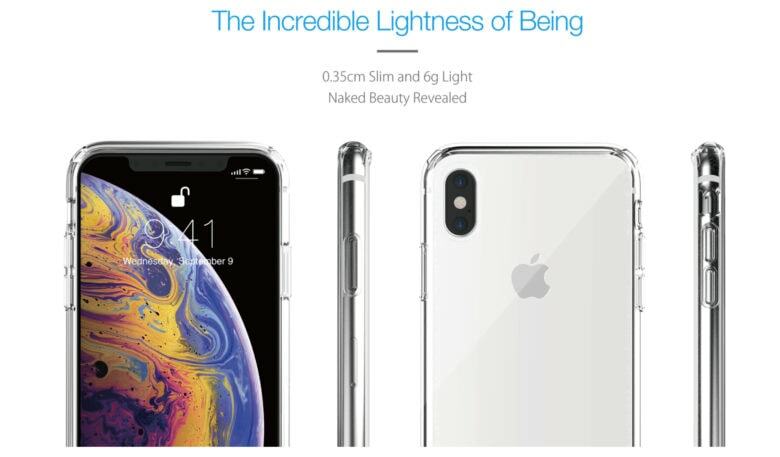 Just Mobile's TENC case and Xkin screen protector are perfect for Apple fanatics who love showcasing the iPhone X lineup design and craftsmanship. There’s nothing worse than bulking up your beautiful, sleek iPhone with awkward, beefy cases. But it’s all in the name of protection right? I decided to test out two of Just Mobile’s incredibly slim and discreet iPhone accessories – both available in our Cult of Mac Watch store. 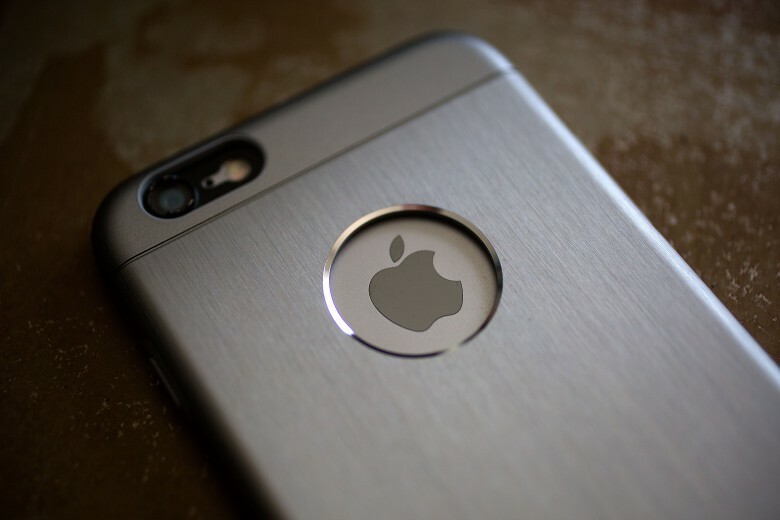 Moshi's iGlaze Armour case looks almost as nice as the iPhone itself. 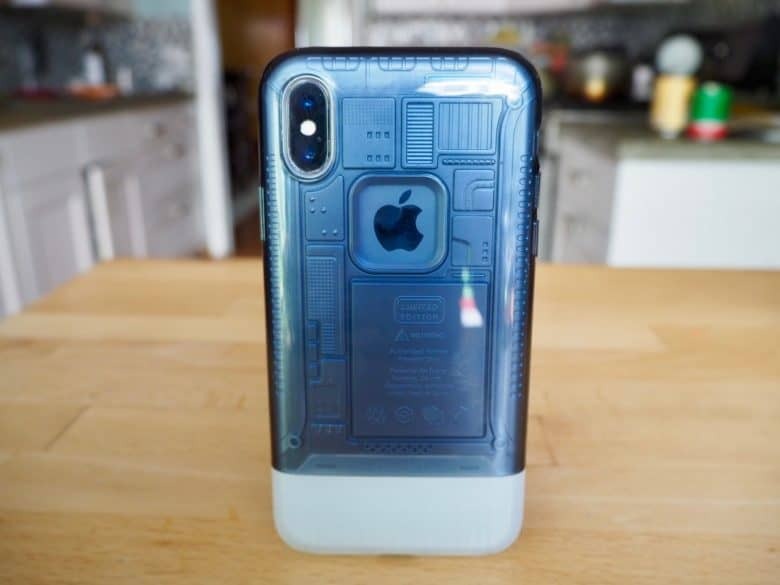 There are plenty of iPhone cases on the market to protect and/or decorate your beloved device, but very few come close to being Apple-worthy. Whether you’re listening to music or watching a video on your iPhone, sometimes you just want to have the volume loud. 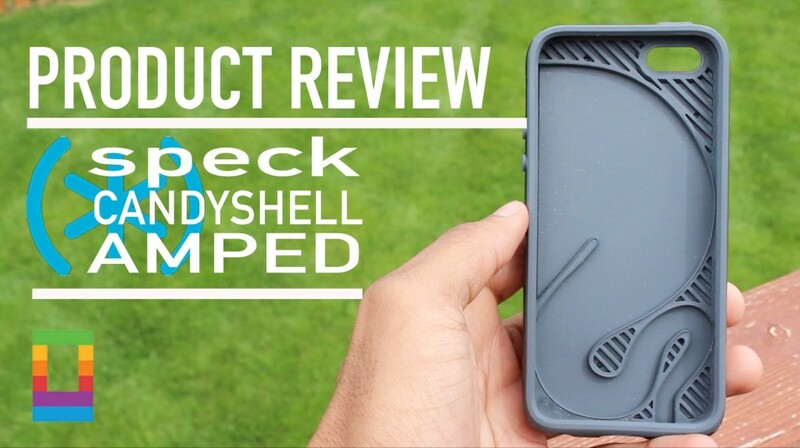 While your iPhone may have decent sound on it’s own, Speck’s new CandyShell AMPED case claims to have a fix to boost your volume even more. Advertised to have up to 2X louder sound and clarity, all while maintaining quality protection, will this become your new go-to iPhone case? Take a look at the video to see what you think.